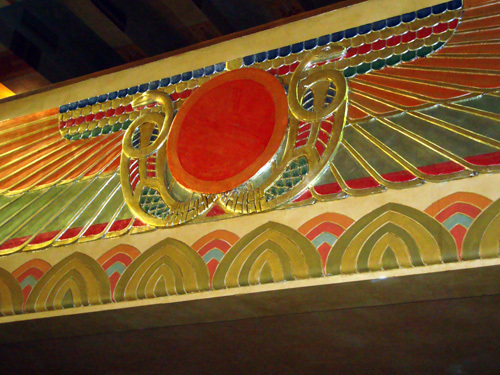 The discovery of King Tut's tomb had a major impact on early 20th Century architecture and the Fox Theatre incorporated the sensation in the design of its Egyptian Ballroom. From the carpet, ceiling, stage, balcony (photo), grand columns, drapes, and lighting, every element of the Egyptian Ballroom makes you feel like you've made a discovery as big as Howard Carter. Today, the Egyptian Ballroom is used for corporate events, proms, and weddings for up to 1,100 guests. Lots of good reading here, thanks! I had been browsing on yahoo when I uncovered your publish, I’m going to add your feed to Google Reader, I look forward to much more from you.